Acne – acne vulgaris or cystic acne, is a common skin disease characterized by papules, pustules, seborrhea, blackheads and scarring. It usually appear on face, forehead, chest and back, where sebaceous follicles are dense and they can get blocked with keratin and sebum. Sebaceous glands get enlarged and increase sebum production. 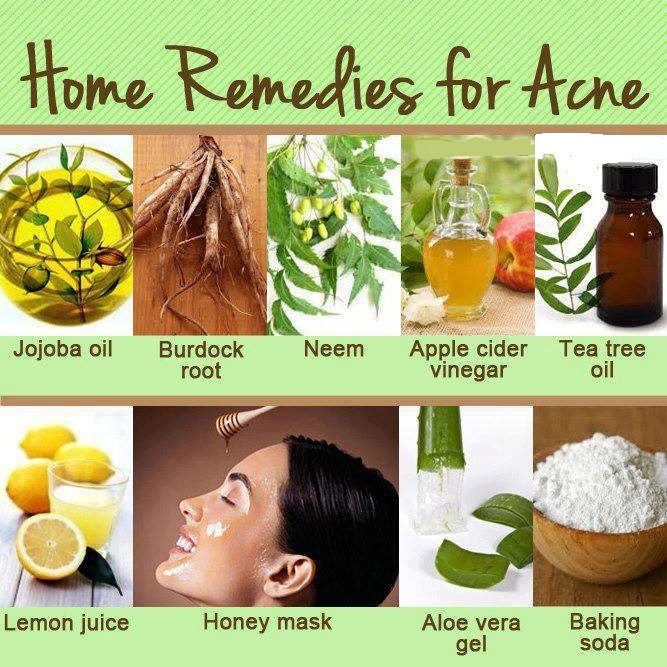 Known causes of acne are hormonal changes, genetic factors, stress related aggravations, infectious factors and diet. – maintain your skin very clean, wash it frequently with salty water (saline solution or natural salt baths) that will kill bacteria, reduce the inflammation and help healing;1 use plant extracts that are known to have antimicrobial and anti-inflammatory properties, such as tea tree oil and oregano oil – mixed 1-2 drops with a glass of water. Honey and oats, for example, can be mixed and applied on the skin.